HOUSTON (KTRK) -- The Gulf Freeway inbound at East Bastrop is shut down after a major accident. As many as five vehicles are involved in this crash between East Bastrop and Scott Street. 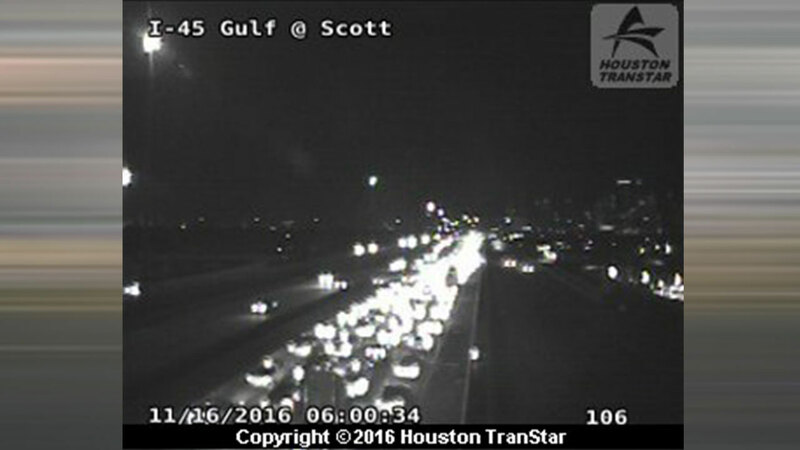 All the lanes of the Gulf Freeway have now been shut down. Katherine Whaley said you can use Telephone Road as an alternate.